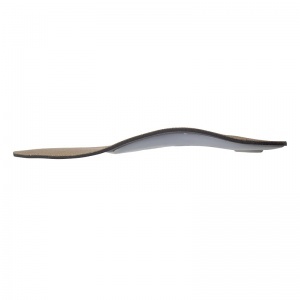 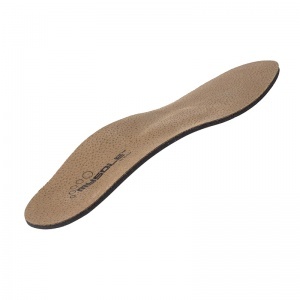 I have purchased items before from ShoeInsoles.co.uk in attempts to ease long term foot pain and problems. 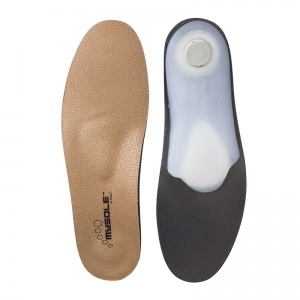 There is a wide range and good advice, and these insoles plus a subsequent purchase have given me marked improvement. My foot discomfort eased immediately.